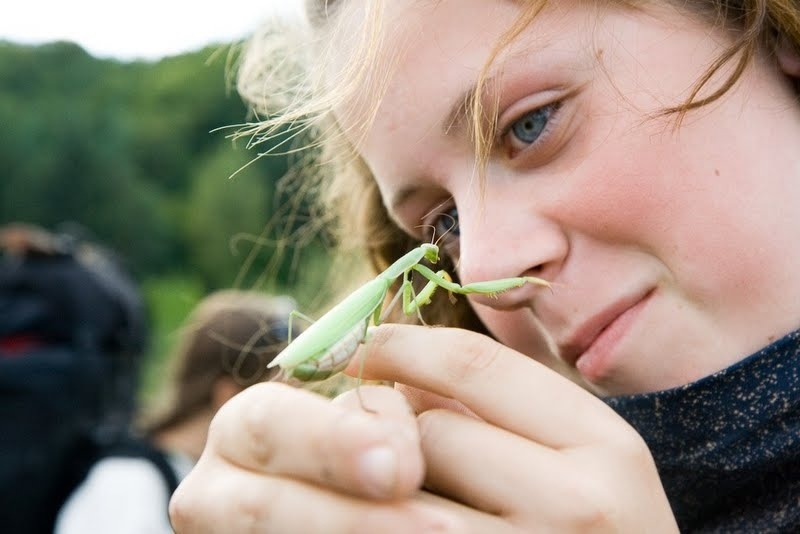 Mission of the Kapraluv mlyn Scout Environmental Education Centre is to enable first-hand experience of children and youth with the natural world. Surroundings of Kapraluv mlyn are unique textbook of natural history awaiting to win hearts of young readers. Kapraluv mlyn offers programmmes in Czech and English for schools and youth groups at very competitive prices. Thanks to EU structural funds support the centre underwent complete reconstruction in 2011-12 leading to a model eco-friendly building (low-energy construction standard, solar panels, heat pump, recuperation of wastewater and air). Capacity of Kapraluv mlyn is 50 beds + campgrounds. Large hall, classroom, clubroom, dining room and outdoor laboratory create enough space for meeting and educational activities. In cooperation with a nearby hotel we can host 75 guests in the middle of beautiful nature of Moravian karst. Kaprálův mlýn is Scout Centre of Excellence for Nature and Environment (SCENES), member of the Goose Network and holder of the Moravian karst regional product brand for accommodation services.